Use 844 points to purchase this product! 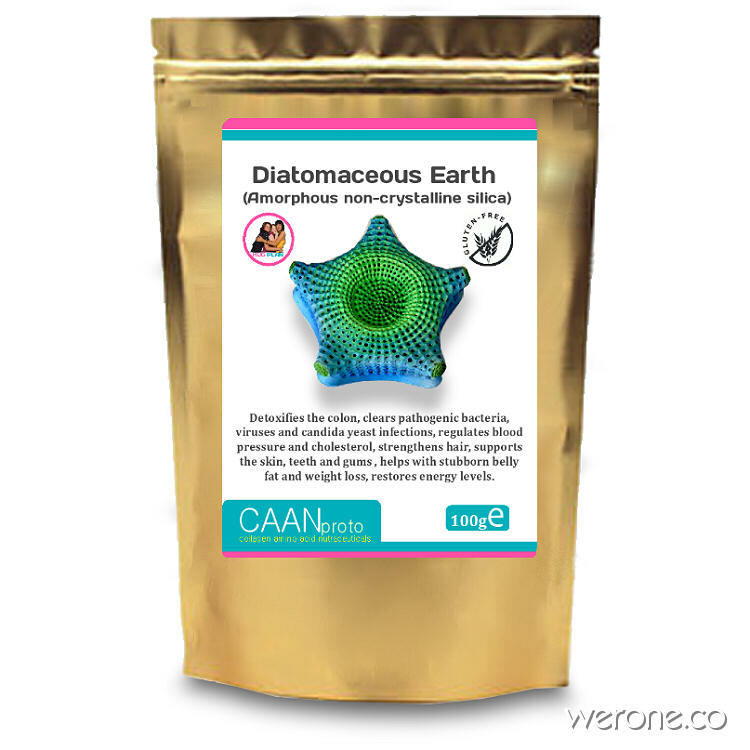 Diatomaceous earth is an amazing natural product from the purest fresh water source. 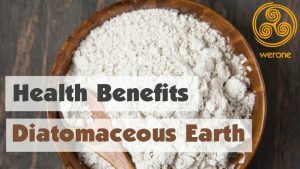 Diatomaceous earth is also known as DE, fossil shell flour or diatomite is a fine powder made up of the fossilized microscopic skeletal remains of hard shelled plant like algae called diatoms.This plant like algae has been part of the Earth’s ecology from the early beginnings of its history. Our diatomaceous earth is a natural product and is not calcined or flux calcined. Please note – breathing in the dust should be completely avoided. When these millions of microscopic particles move through the stomach and digestive system they absorb and attract bacteria, heavy metals, pesticides and other pathogens. Also during this process larger parasites are cut or scratched by the hard and sharp DE, which dehydrates and kills them. How pure is our fossil shell flour? Not all food grade DE is the same. The shape of the diatoms is very important, they should be tubular with holes in the centre on the walls. Also the DE should be from a fresh water source as this forms a harder and sharper shell compared to a salt water source DE. Other food grade DE can contain higher amounts of sediment and clay, making the fossil shell flour a gray to brown colour. Our food grade deposits have been analyzed and we are satisfied that our food grade diatomaceous earth is the purest form of fresh water DE available. Diatomaceous earth has so many health benefits primary due to its high mineral content, which consists of approximately 89% amorphous silica and approximately 20 trace minerals. The silica in diatomaceous earth is also very effective in preventing premature aging. Silica can also make age spots fade and also helps to repair and maintain lung tissue elasticity. Silica is the most abundant trace mineral on earth and specifically in our bodies. Healthy individuals walk around with more silica than any other mineral. 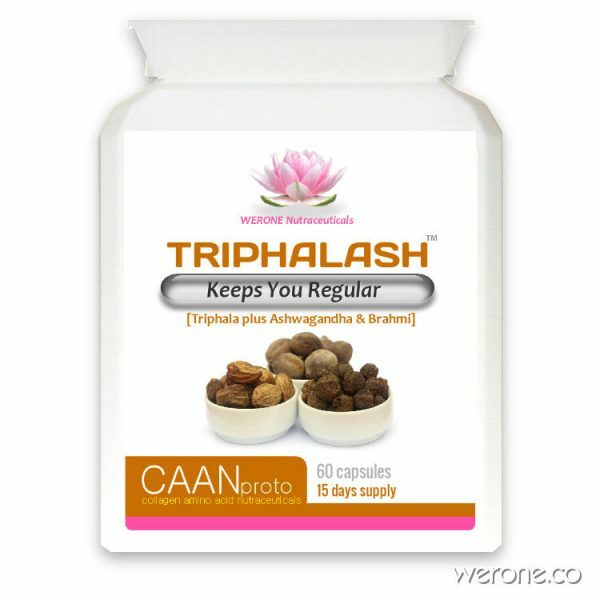 It is involved in endless amounts of body functions and is critical to proper mineral absorption. DE acts just like a scrubbing tool inside your digestive tract and then breaks down microbes especially parasites. Diatomaceous earth is probably the best natural anti-parasitic therapies. It is a natural pesticide that does not harm humans or pets when taken in safe dosages. It is believed to kill insects, worms and parasites by dehydrating them. so they soon dehydrate and die. The larvae is affected in the same way. The sharp points found on fossilized diatom exoskeletons create a safe and non-toxic strong abrasive that scrubs intestinal walls and cuts up any parasites present in the digestive tract. 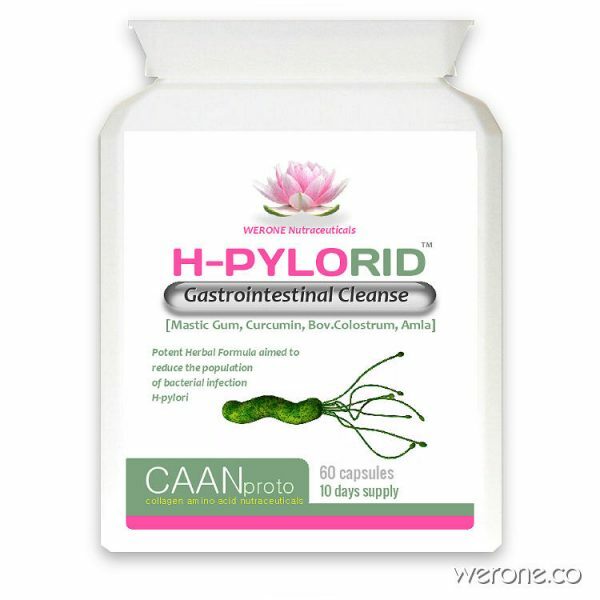 Additionally, as it passes the digestive tract, it attracts and absorbs pathogens such as bacteria, viruses, protozoa, and fungi. It also absorbs and removes drug residues, heavy metals and pesticides. So, it is useful for people, pets and in the garden. As mentioned earlier diatomaceous earth is very hard and sharp. On the true hardness scale, diamonds are 9. Diatomaceous earth is 7. This is really important because when these millions of tiny hard and sharp tubular fossil shell flour particles pass through the intestines they help scrub the walls, helping to keep the bowel clean. 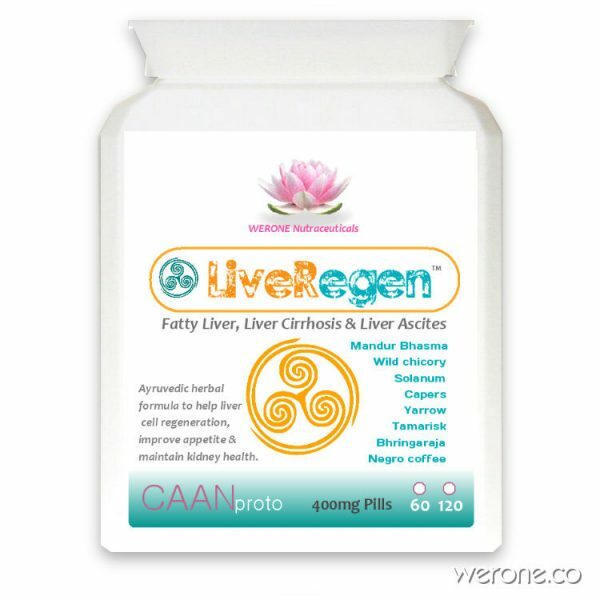 LIVEREGEN has been proven useful to the liver in serious liver diseases including, Hepatitis, alcohol liver disease, pre-cirrhotic and early cirrhosis conditions, elevated liver enzymes, fatty liver conditions, protein energy malnutrition, and radiation or chemotherapy-induced liver damage. Food grade diatomaceous earth is a great source of silica. Take 1 -2 teaspoons per day, mixed with liquid. Diatomaceous earth will not dissolve, stir well to prevent settling and best taken in the morning. Use against house insects (ants, cockroaches, silverfish, bed bugs, flies, fleas, ticks, etc.). Sprinkle the area which you suspect is infested. To protect against insects and parasites, rub the powder into the animal’s fur, sprinkle on their bedding, etc. Add to pet food (a safe de-wormer) – Cats: 1 teaspoon per day; Dogs: 2 teaspoons to 2 tablespoons per day, depending upon the animal’s size (1 teaspoon for very small dogs). Horses, cows, pigs, sheep, rabbits, chickens, etc., will benefit from the use of DE. Add DE to animal feed to expel parasites. DE acts as a natural mineral supplement. It will also reduce the odour in barns from excrement and prevent larvae from forming in the manure. For smaller farm animals (pigs, sheep, goats), add about 12g (0.5oz) to their feed. For larger animals (cows, horses), add 25-50g of DE to feed, once a day. For poultry and small animals kept in large numbers add 2% of DE to the food. PLEASE NOTE: DO NOT LET THIS POWDER DIRECTLY ENTER YOUR PETS/CHICKENS EYES, IT CAN CAUSE BURNING AND CAN BE SEVERE. To counter this you may want to add the powder to water in a spray bottle. This damps the powder and as it dries out where it has been sprayed, it goes to work. For chickens, water seems to access more places than the dry powder. Special Precautions for Polish Chickens. These have a dense ‘helmet’ of feathers on their heads which hold DE powder and systematically drop it into the eyes. IF DE does go directly into the eyes you may notice the chicken keeps its eyes closed and appears weak and unhappy; this works very quickly – wash the eyes by inserting drops of clean pre-boiled, cooled water or sterilised milk. (Pasteurised milk carries bacteria – sterilised doesn’t). Chickens love to drink this too. Excellent for red mite protection/eradication. Puff into the bedding/feathers but especially onto the perch ends above and below where red mite hide in the day and then come out at night to infest the chicken while asleep. Puff some into the egg box so that when they sit to lay, their vents come into contact with the DE. (I put two small pinches of DE in the food cup of each of my little bantam chickens and mix with their food alongside oyster shell grit for strong egg shells). Eggs and milk, meat, etc., is unaffected in taste by the animal consuming DE. Natural plant protection against insects: DE is the organic way of controlling insects in the garden, greenhouse, orchard, and other places. Use it for control of slugs, whitefly, beetles, mites, grasshoppers, etc. For use in the greenhouse or outdoors on fruits, vegetables, flowers, grains and grass – up to and including the day of harvest. Ensure coverage over the entire plant, including under the leaves. For young plants, 2 lbs (0.75kg) per acre may be adequate. For larger plants, 5 lbs (1.8kg) per acre may be enough. ways wear a protective mask over the face and ensure your eyes are covered to avoid irritation of the yes and protect the lungs – as with all very fine powders/dust. Use of modified diatomaceous earth for removal and recovery of viruses in water. Turning the volume down on heavy metals using tuned diatomite. The chemistry of silica and its potential health benefits. Note: All the above is intended purely for your information and should not be treated as medical advice. Please do not resort to self-treatment. Consult a doctor if feeling unwell. We do not diagnose or prescribe any treatments. 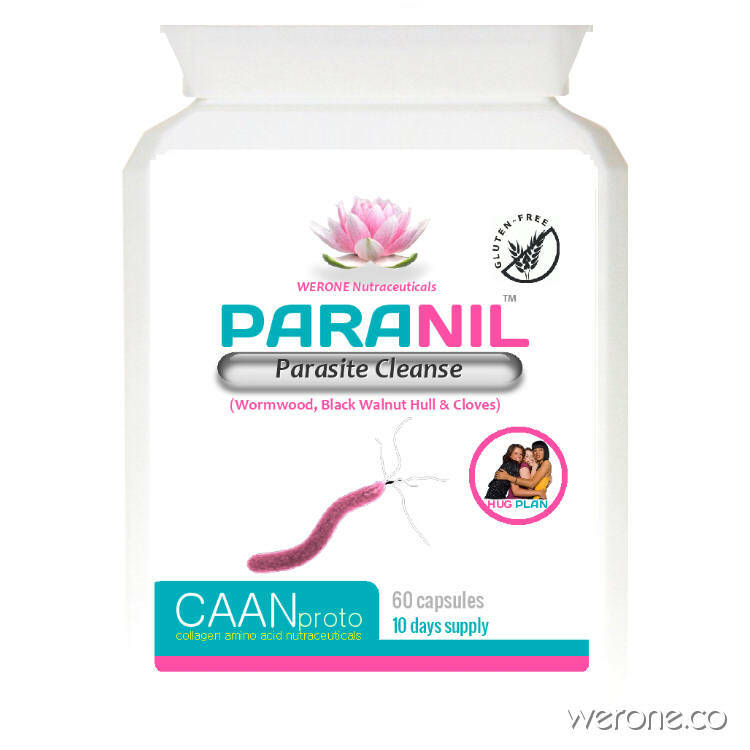 People are recorded as using DE to kill internal parasites in themselves and it seems to be quite popular among them, but we cannot advise this use. Selenium is an antioxidant that protects cell membranes and slows free radical generation and can decrease risk of breast, colon, lung and prostate cancer and heart disease, preserve tissue elasticity, slow aging, and help with dandruff. Selenium is Hypoallergenic (relatively unlikely to cause an allergic reaction). Dietary supplement. This nutrient is of the purest and highest quality obtainable. Appropriate for food-sensitive individuals. Contains L-selonomethionine, the form of selenium most often cited in medical studies and clinical protocols, and one of the purest forms of selenium available. The sodium content is nutritionally negligible. is based on elements from herbal formulas in traditional Chinese medicine and on studies showing that certain herbs can lower Interleukin-6 and raise CD8+ and Th1 helper cells which are implicated in many chronic diseases. Other important factors such as foods and stress are also mentioned in this context.